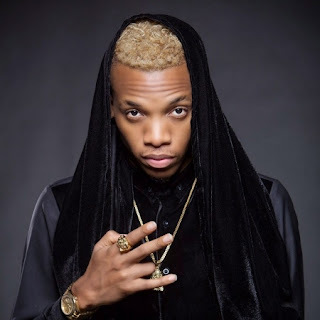 Nigerian star Tekno Miles was in Nairobi on Saturday for a show that was supposed to be the best he has ever done in East Africa. 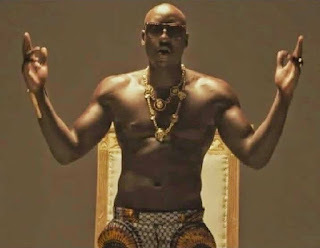 But after the show, Kenyans have been on social media making a fuss about how the Naija broda’s four-song performance at the Ngong Racecourse Waterfront could only be compared to a teaser posted on YouTube, that he was finished even before they was done with the beer bottle they was holding. One of Sauti Sol has come out with guns blazing, he says Kenyans deserved every bit of it. It seems Bien Aime Baraza has grown tired of hearing Kenyans complaining about not having been entertained at the Waves Concert that had Tekno as the show stopper. Bien is really bothered by the said concert but his anger is not directed towards the ‘Pana’ singer but rather the Kenyan audience. “Kenyans have once again taken to social media to rant about Tekno. Camp Mulla makes a comeback and instead of that being the main attraction it’s Tekno!!! You really deserve what happened to you last night.” He said. I couldn’t agree more. It’s just the other day Davido – another Nigerian – did the exact same thing. Maybe we need to ask ourselves whether the problem really is the visiting artistes, or us.